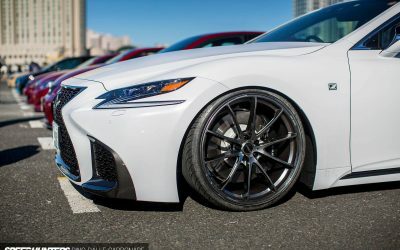 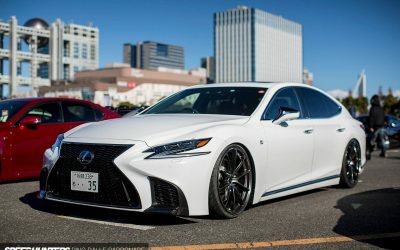 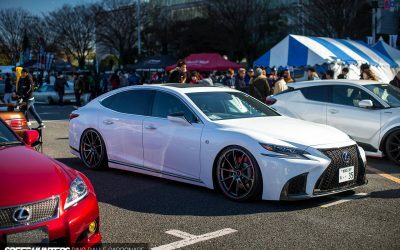 Japanese tuners Lexon Exclusive fit a controller to override the stock air suspension and added 22-inch RAYS Volk Racing G25Edge forged wheels to complete the look. 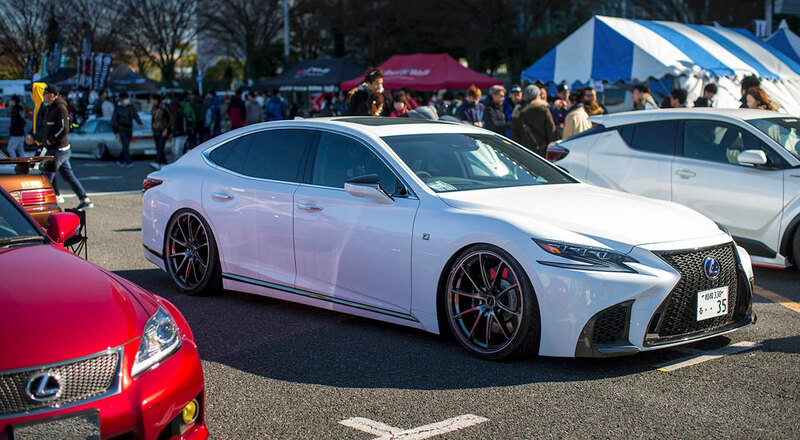 mikeavelli: Takemi's LS looks great, he always makes clean aero parts so I'm sure that is coming soon. 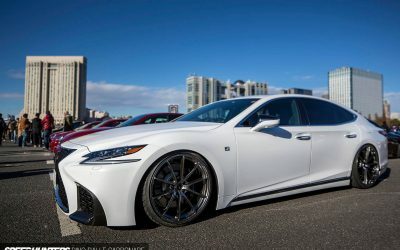 LexusfanLFA: Takemi's LS looks really good.